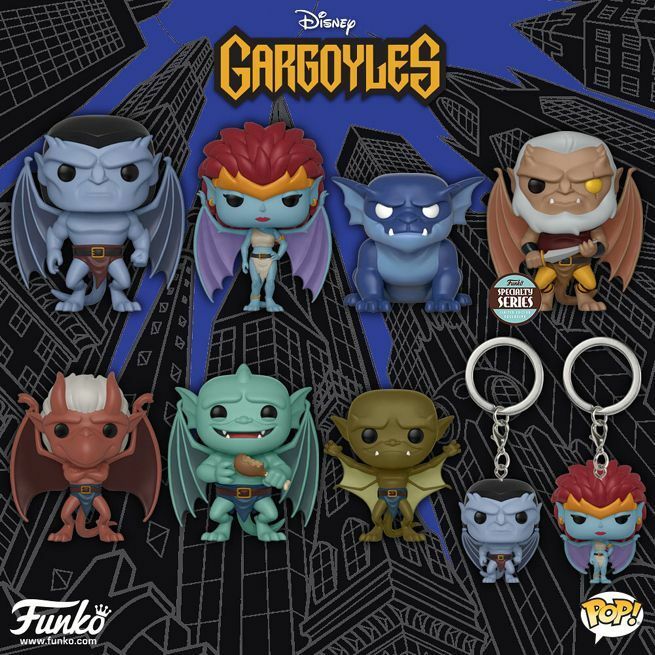 Gargoyles is one of the most popular animated shows from the 90s. 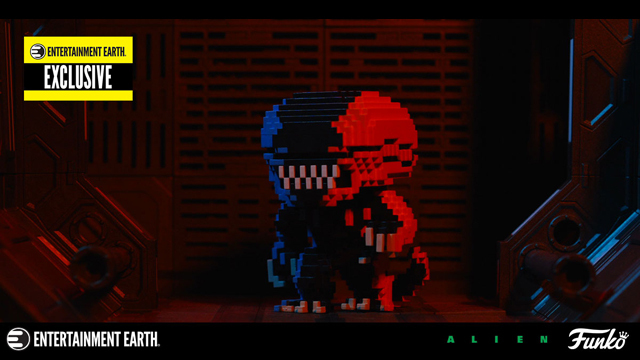 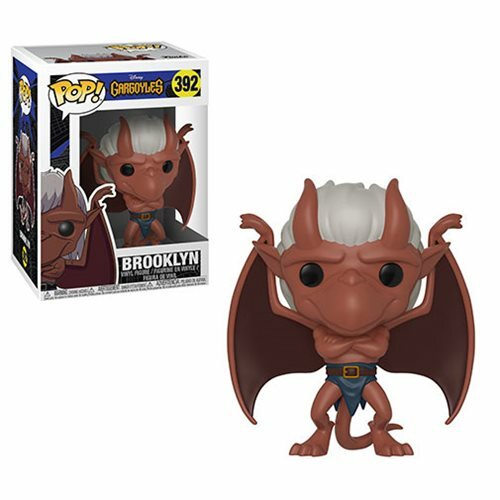 And we all know that Funko loves 90s nostalgia. 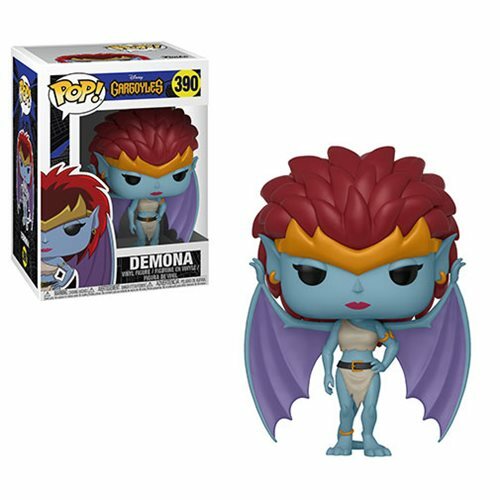 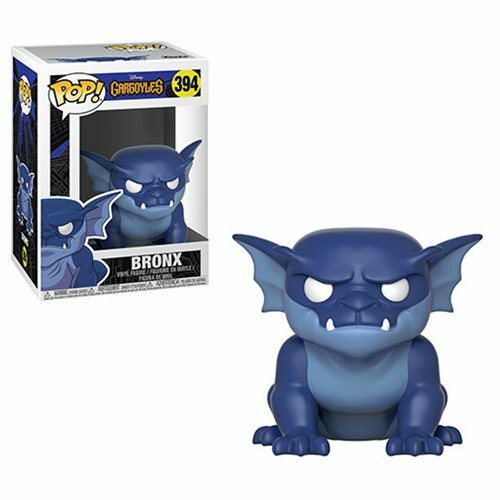 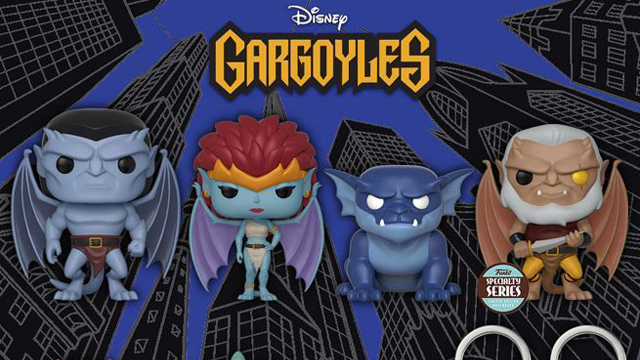 This new line of Funko Gargoyles products features Pop! 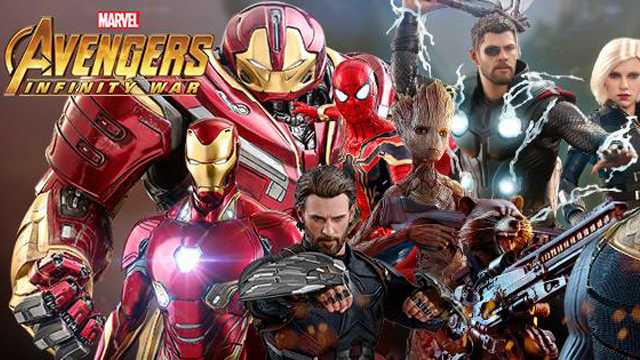 Figures and Keychains. 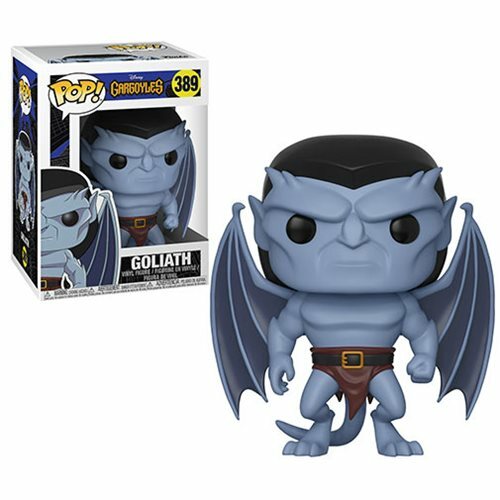 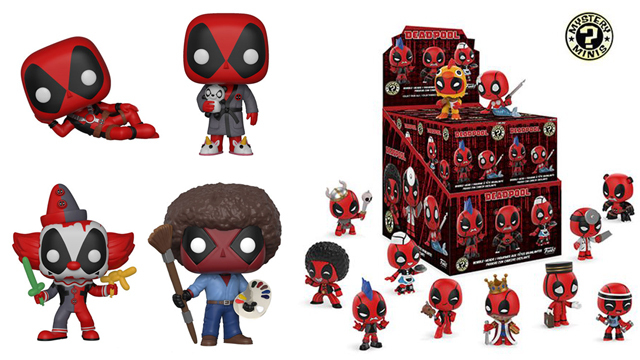 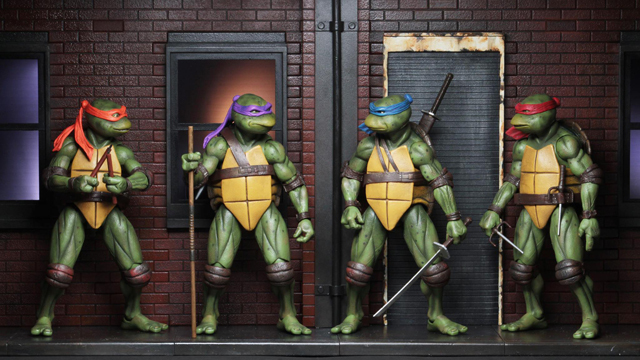 The collection ships in August 2018 from Entertainment Earth. 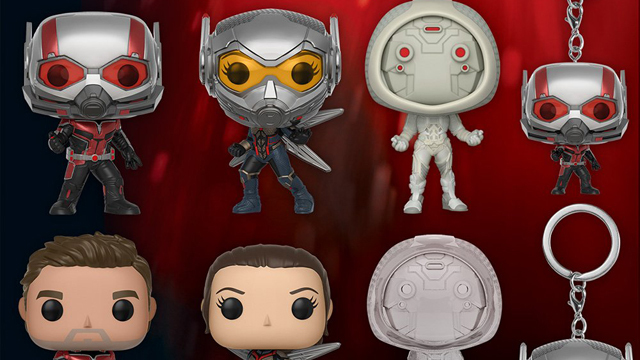 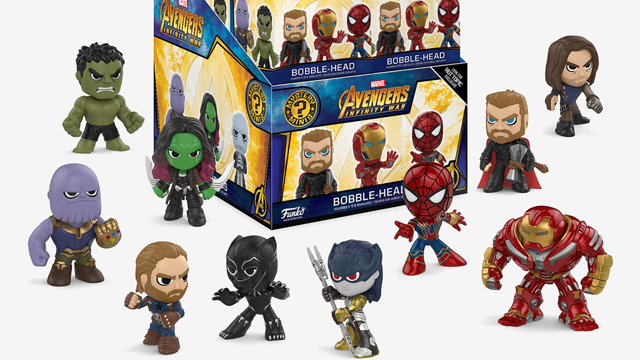 Check out all of the Pop! 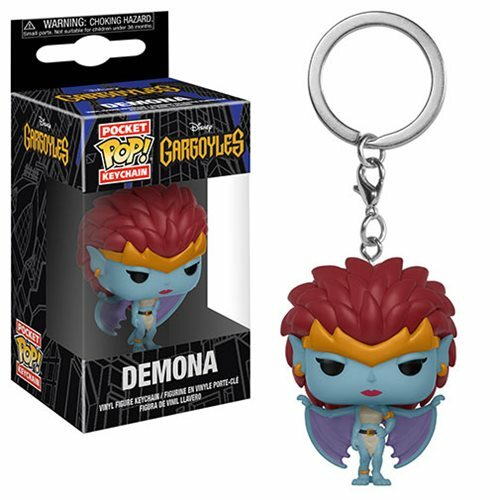 figures and keychains below.